The Renard 222 is a mainstay of Fox's student line of instruments. The 222 has the same body and construction as that of the 220 Artist Model, but lacks a few extra keywork options. This instrument does not have a high D, high E, or whisper key lock. It also has a plateau key for Left hand third finger, instead of a ring. It still sounds fantastic! This bassoon has a nice sound and the consistency that Fox has become known for. 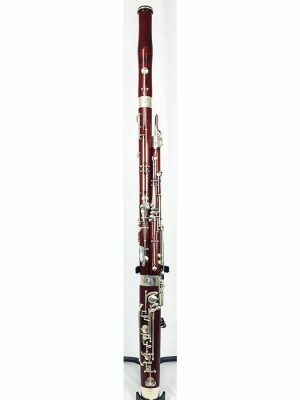 This instrument is an ideal option for a young player's first wooden instrument, and an excellent option for the beginning of college. The bassoon comes with two of the older type of Fox C-bore bocals: a C2 and C3. Call today to schedule a trial! 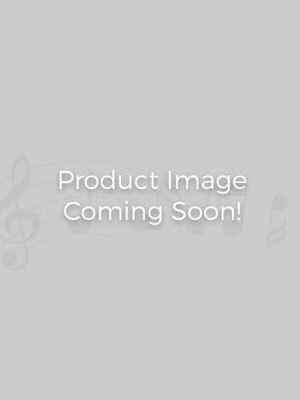 Used Fox 680 #56XXX bassoon - new lower price!